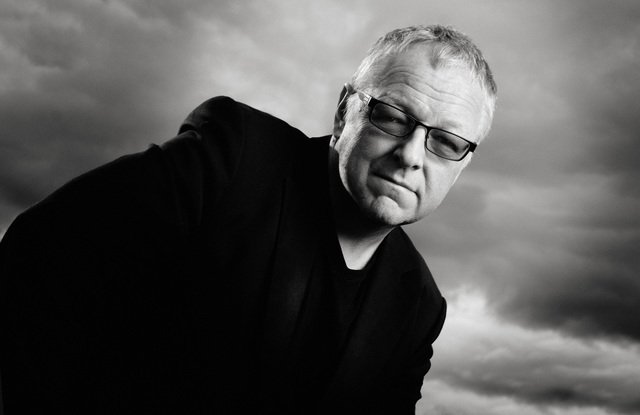 Shortlisted to the prestigious Man Booker International Prize, Roy Jacobsen’s masterpiece The Unseen is our featured novel this month. Join our book club competition with a chance to win a copy. 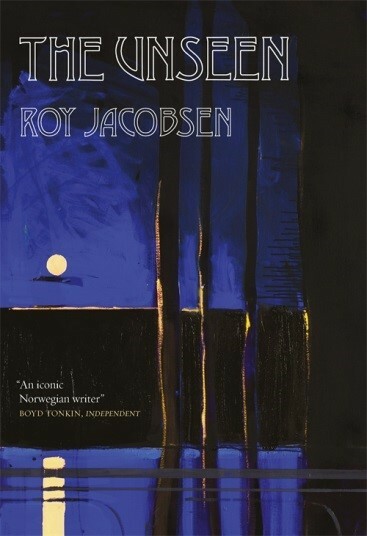 Last week, Roy Jacobsen’s The Unseen was shortlisted to The Man Booker International Prize – one of the world’s most prestigious literary prizes. Released in 2013, The Unseen became an instant success with over 170 000 sold copies. Set in the first half of the 20th Century on a small island on the North-Western coast of Norway, with space only for the Barrøy family, Jacobsen’s down to earth and ultimately touching novel has impressed readers in many countries. Jacobsen’s descriptions of man and nature are breathtaking. The Barrøy family is poor, but certainly not without guts and skills. Their daily work is a balancing act between refining the riches that wild nature so generously offers, and surviving the very same wild nature that takes lives. The Unseen is a monument over human courage and life-saving practical and social knowledge. The Man Booker International Prize is awarded to last year’s best novel translated to English. The winner will be revealed on 14 June. Follow this link to enter our competition and win a copy of The Unseen.